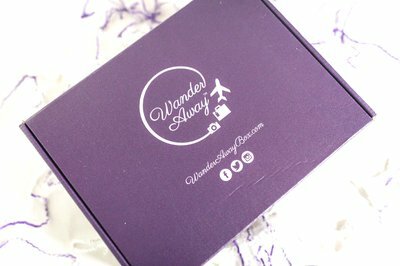 Enter your email address below to receive a notification when WanderAway starts accepting new sign-ups! 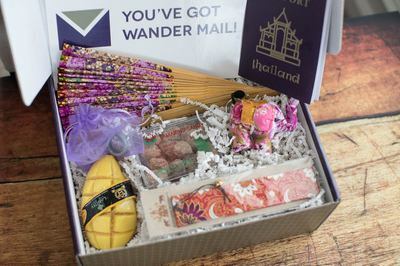 Enter your email address below to receive a notification when WanderAway is accepting new sign-ups again. 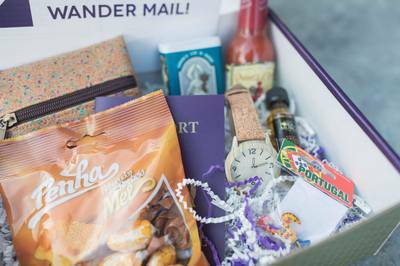 The WanderAway Box brings the travel experience to your doorstep. Our boxes ship every other month, on the even months (February, April, June, August, October, December). We typically ship mid-month and most boxes arrive within 1 week of shipment. 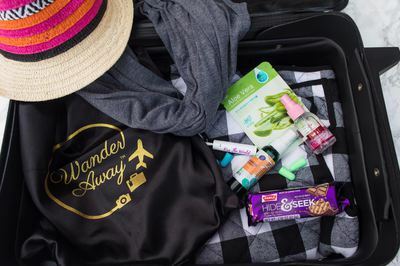 The WanderAway Box is a bi-monthly travel subscription box that will encourage your wanderlust and allow you to experience the world from the comfort of your own home, even when you can't leave the country. 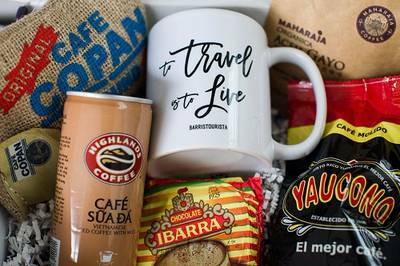 Every box has a theme that will inspire! 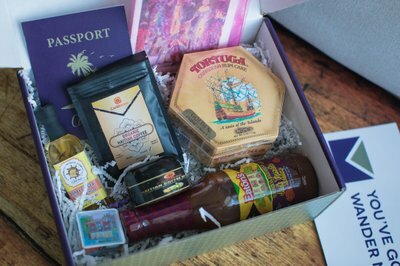 Sometimes it's a destination, sometimes it's a compilation travel theme, like our Global Spices Box. 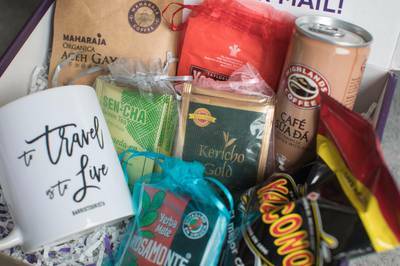 After searching and debating for a very long time I thought WanderAway was going to give me a good balance of food products and items from different countries. What I ended up getting was one full size rittersport chocolate bar, 3- 0.4oz packets of haribo gummies, a reusable canvas bag (probably from a German grocery store), pickling spice that I'll probably never use, mustard (the only thing I'm excited about), two souvenir shop cheap coasters, one souvenir shop cheap shot glass. Please read carefully the description!! I thought I bought a two month gift for my best friend, which would come bimonthly. I understood the bimonthly part, but in my account it says “two months” — I didn’t realize that the other month counts as the skipped month. When I contacted the seller about where the second box was, they condescendingly told me to read the description more carefully. Why the world would I pay $52 for ONE box which didn’t even come with all the things in it and my best friend had to contact them to get the last item???? Terrible service wouldn’t recommend.